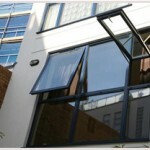 Aluminium Door & Window Solutions manufacture, supply and install a large range of low maintenance aluminium windows, suitable for both commercial and residential properties. 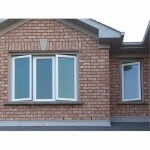 Our high security windows have low insulating values for superior heat loss reduction. 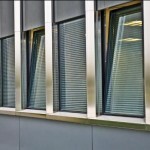 They are available in a wide range of finishes and colours as well as a choice of glass styles with energy ratings to suit your requirements. 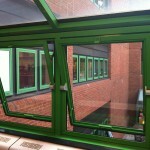 Our windows are fabricated using high performance, high strength aluminium profiles sourced from the UK’s leading aluminium profile producers. 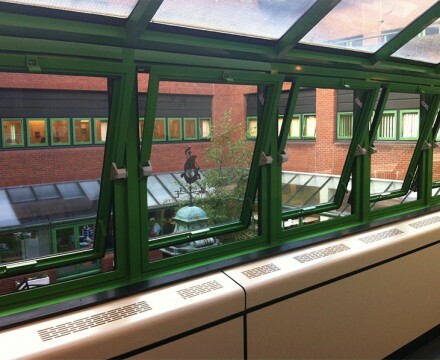 These profiles are multi-chambered and use an exclusively designed polyamide thermal break system to achieve industry-leading thermal performance. 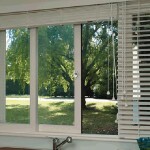 When combined with high performance glazing our windows will help keep your room warm and reduce heat loss.